Turmeric one teaspoon PROCEDURE Grate coconut. Heat the cooking oil in a vessel. 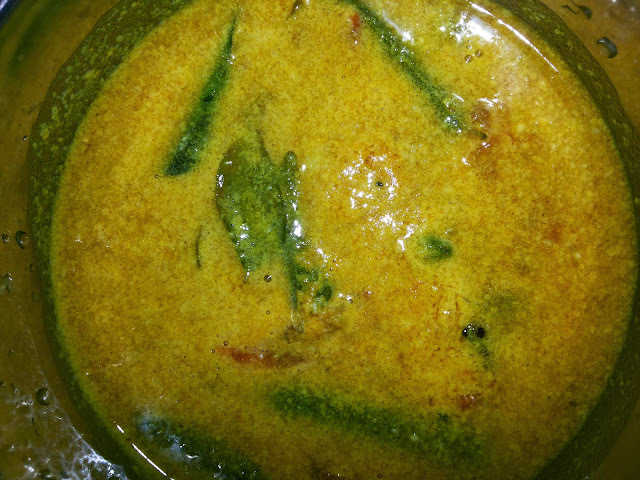 Add onion, green chillies curryleaves. Saute well and allow to cook without Adding water for 5 minutes.